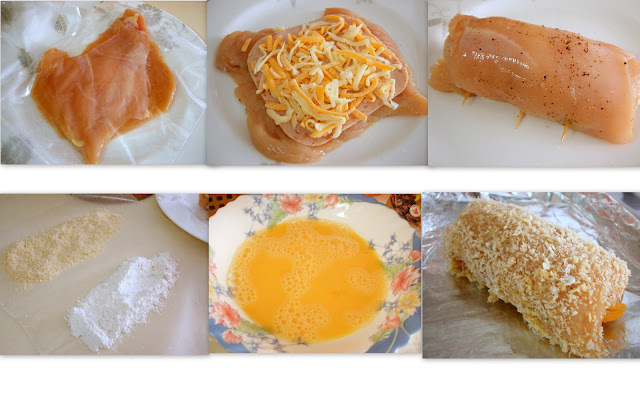 very delicious.You have a wonderful blog with great recipes.Glad to follow you. Sis, I'm your fan and really grateful for sharing the recipes.I bought two of your books too. They're really great! Though I've read all your posts, but I never tried one at home before because of time and I'm not good at cooking. 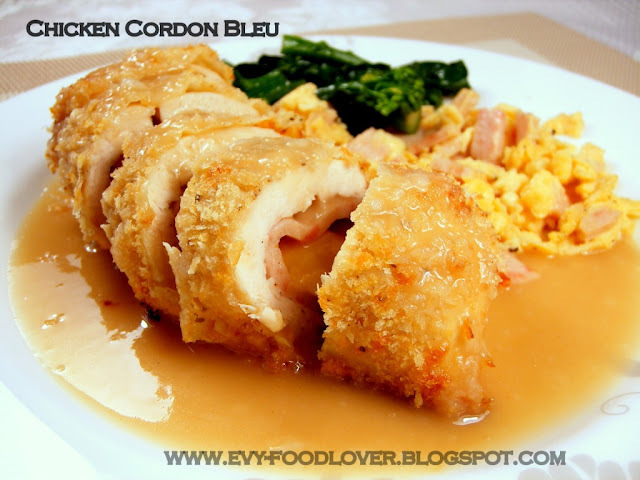 But last weekend, I've tried to cook Chicken Cordon Bleu for my hubby and it came out well (not as good as yours that showed in the photo)and my family loves it. Thanks so so much,sis. And if possible, please post easy European food recipes such as salad and steak.